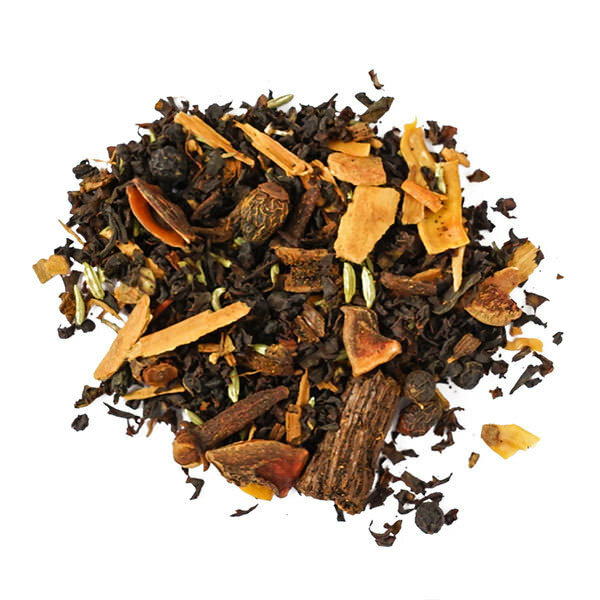 Infuse this blend of rich, aromatic spices into your favorite teas to make a plain or milk chai. Wonderful when used for desserts. 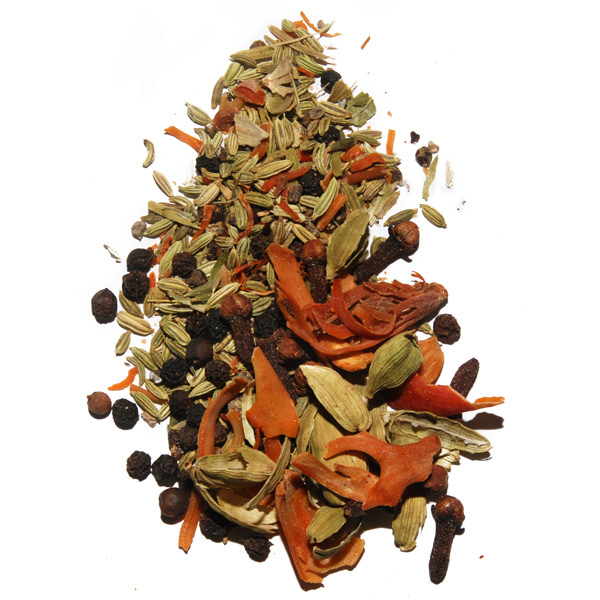 The robust aromas of mace, clove, cardamom and fennel with a hint of black peppercorns make this Chai Spice Blend ideal in strong black teas. 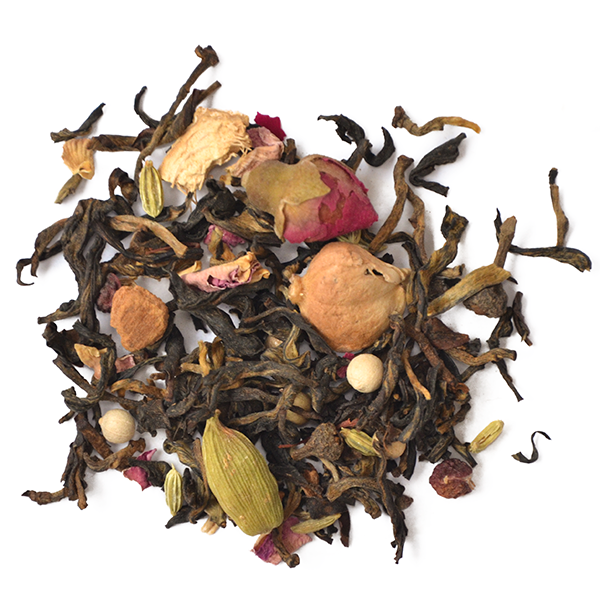 However, our chai blend goes well in milder teas or teas that are low in caffeine. 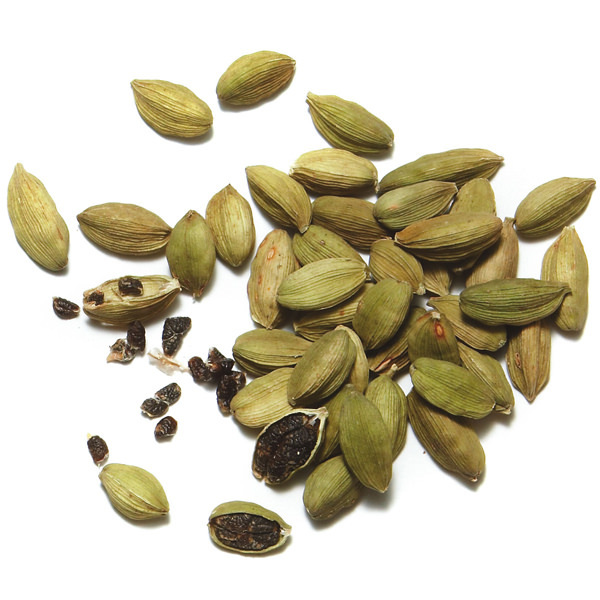 Chai Masala is good for milk-based desserts like crème brûlée and custards. Chocolate desserts and cakes as well as pear and apple confections. 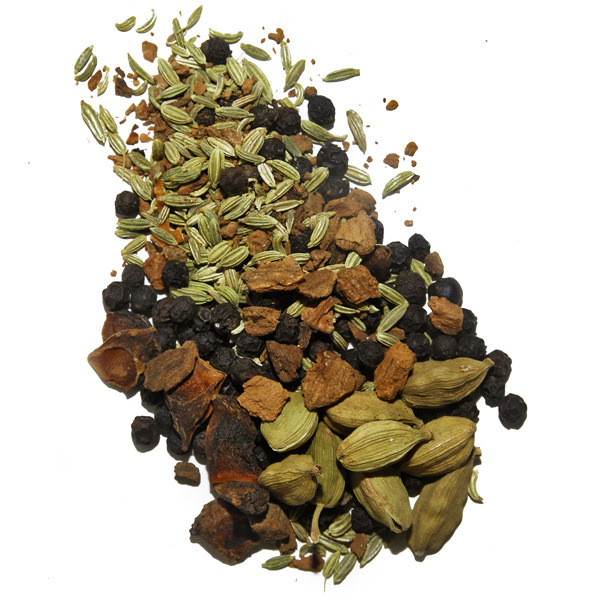 Ingredients: fennel, cardamom, mace, pepper, clove.